The grotesqueness and brutality of "fetal cadavers" just smacked any argument about her "right to choose" right out of their bloody obortuaries. I just wonder if this nation is too far gone to rise up and say "ENOUGH" !! In case anyone had any doubts, infanticide is horrific big business and it happens across America year round since 1973. Yesterday the Senate voted 53-46 to continue taxpayer funding of this barbaric practice. In the fifth of a series of videos from the Center for Medical Progress, a woman identified as Melissa Farrell, director of research for Planned Parenthood Gulf Coast, discusses contributing to the organization's "diversification of the revenue stream" and the potential to "get creative" with conditions for procurement needs. The video was reportedly filmed in April at a Planned Parenthood facility in Texas. "Just depending on the patient's anatomy, how many weeks, where it's placed in the uterus ... we're going to potentially be able to have some that will be more or less intact and then some that will not be," she says. "And we've had studies in which the company, or in the case of the investigator, has a specific need for a certain portion of the products of conception and we bake that into our contract, and our protocol, that we follow this. So we deviate from our standard in order to do that. "If we alter our process and we are able to obtain intact fetal cadavers, then we can make it part of the budget, that any dissections are this, and splitting the specimens into different shipments is this. I mean, it's all just a matter of line items," she says. Planned Parenthood, which has argued the series of videos are a part of a smear campaign against the organization, quickly fired back. "The footage released today doesn’t show Planned Parenthood staff engaged in any wrongdoing or agreeing to violate any legal or medical standards," Planned Parenthood Executive Vice President Dawn Laguens said in a six-paragraph statement. "Instead, the latest tape shows an extremely offensive intrusion and lack of respect for women, with footage of medical tissue in a lab. These extremists show a total lack of compassion and dignity for women’s most personal medical decisions," she added. Laguens said the latest video "will be difficult for many people to see," adding that "[m]edical procedures and medical research are often difficult to watch." Laguens alluded to graphic images in the video of a gloved hand with tweezers sifting through a dish of fetal parts and tissue. "It is standard medical practice to review tissue to ensure the health and safety of patients, and this tissue was being examined and handled under the false pretense of a standard laboratory site visit for people purportedly conducting qualified medical research," she said. 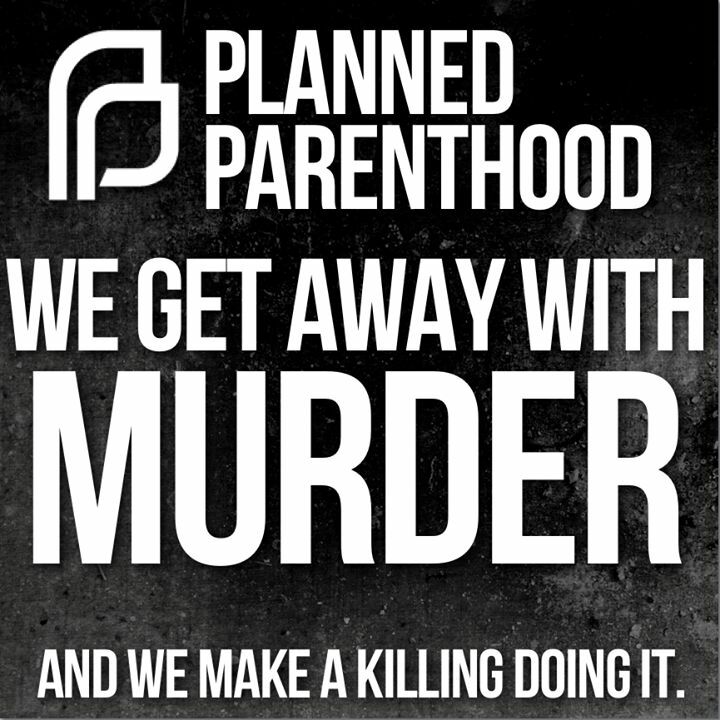 Planned Parenthood has pushed back strongly the videos released over the past few weeks. Officials note that the recordings are heavily edited and maintain that the group does not profit from the transfer of fetal parts and tissue to researchers, but does receive payment to cover costs related to the tissue's preservation and transfer. Debate over federal funding for Planned Parenthood is expected to resume on Capitol Hill after Congress's August recess, after a measure to defund the group failed in the Senate on Monday. The Center for Medical Progress has said it will release more videos.